High quality 900 gr/m2 Panama PVC fabric that can be welded to reinforce banner edge. 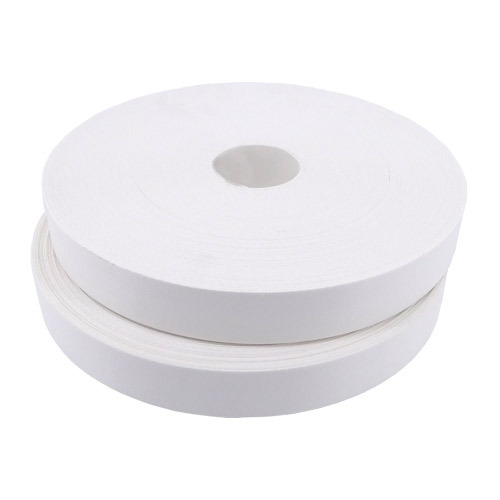 Available 40 mm x 58 m.
This weldable webbing lets you reinforce your fabrics. Its main applications are banners, building wraps, truck side curtains and tensioned structures. PVC-Coated Webbing can be welded onto fabrics using hot air, hot wedge or high frequency welding. 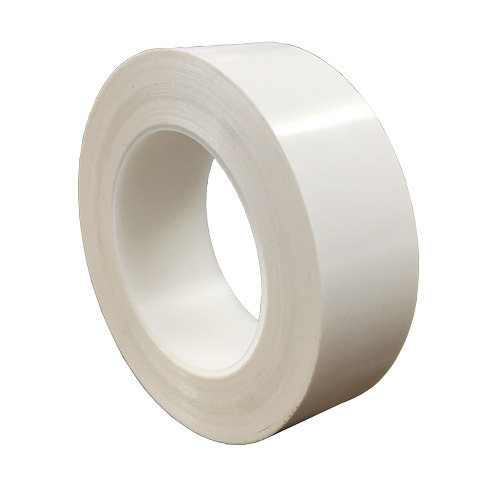 Our banner tape is the solution to reinforce the perimeter using a heavy 900 gr/m2 banner with a special adhesive for PVC. 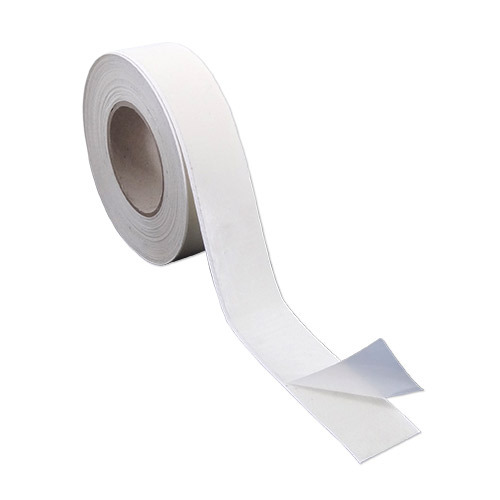 Banner tape is a great solution to reinforce banners without welding. Fast and easy banner finish with a super strong High Tack adhesive. No need to hem or fold. With Plus 40 you will get the perfect strength without increasing banner thickness, meaning fewer wrinkles when banner is rolled. Not recommended for mesh - perforated material - or textiles. 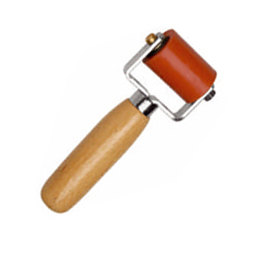 Perfect for flags and textil banners. 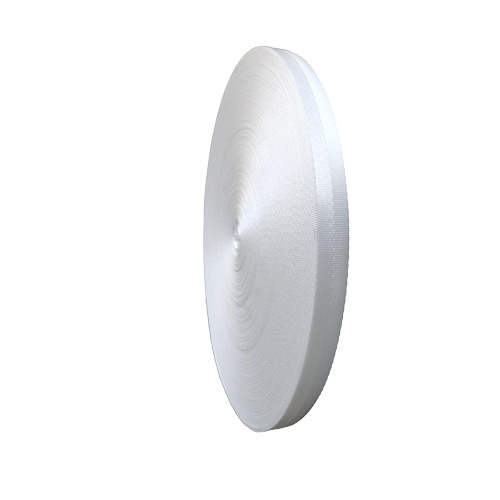 Available in 25 mm. 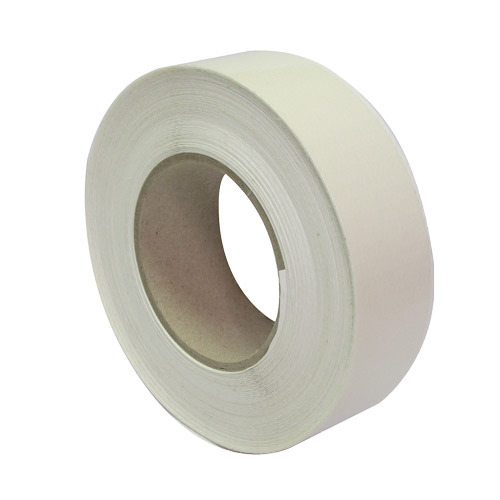 x 100 m.
Our Extreme-Plus double sided tape is a strong tape with and overlaying liner on both sides for easy handling as sometimes with the heat the glue comes out. 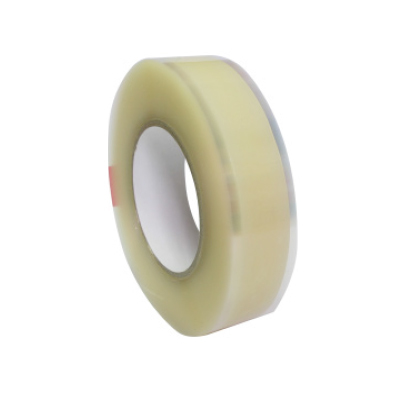 The thick glue on it, 400 µ, offers extremely strong adhesion when making a hem on the banner and is our highest quality double sided tape. 45 y 80 mm wide. With 1 and/or 2 axles.